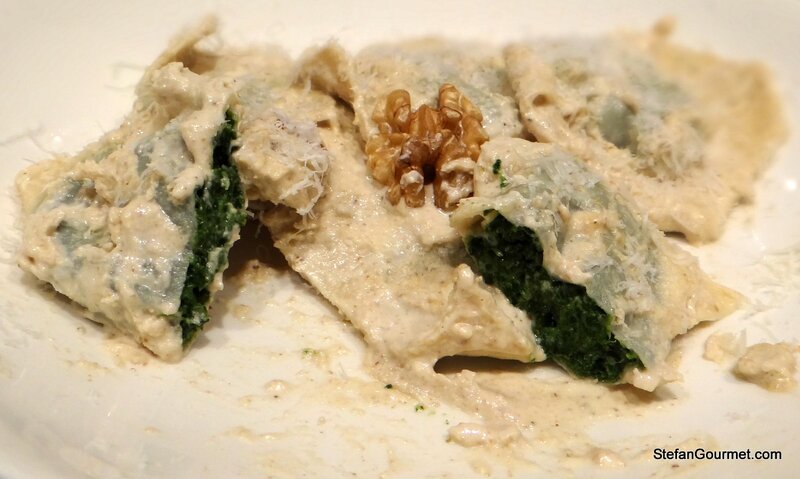 In Piemonte ravioli are called agnolotti and should contain meat, whereas in Liguria ravioli are called pansoti (or pansotti) and do not contain meat. Instead they are stuffed with a mixture of cheese and greens. 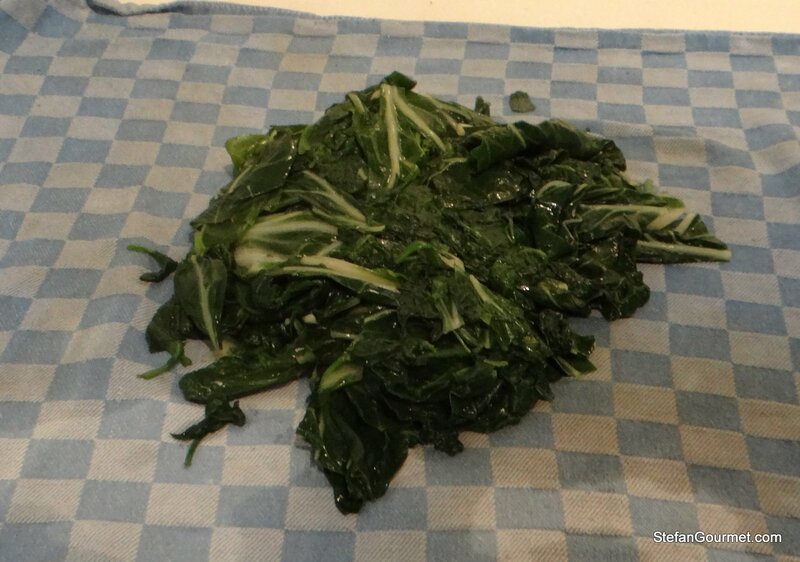 The traditional mixture of greens is called “preboggion”, which refers to greens found growing in the wild on the Ligurian coast. 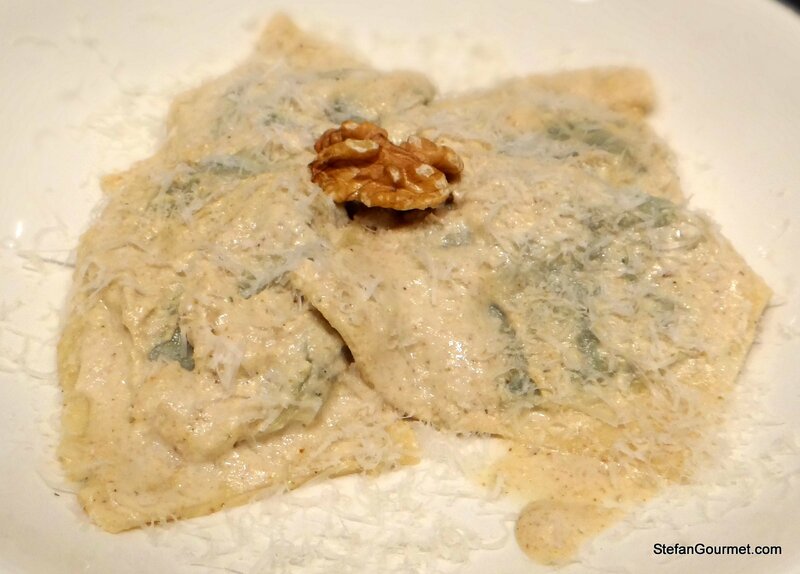 Pansoti are often served with a walnut sauce, the same as I used for gnocchi a few weeks ago. The traditional cheese is called prescinsêua and is a fresh cheese that is a cross between ricotta and yogurt. The word pansoti is derived from the Ligurian word “pansa” (pancia in Italian), which means belly or paunch. Pansoti can have different shapes, but they should be ‘paunchy’. Outside of Liguria it is very difficult to make traditional pansoti, but with a few substitutions we can get pretty close. 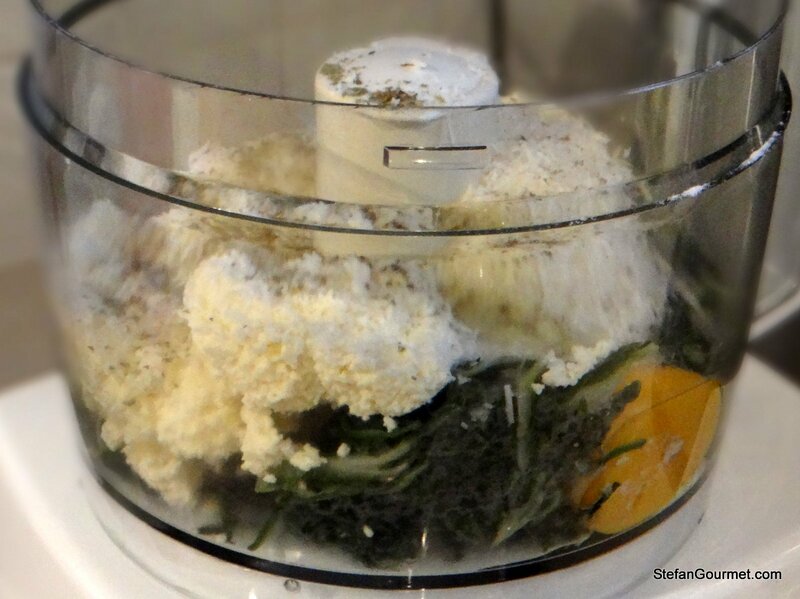 I used home made ricotta instead of the prescinsêua, and I used a mixture of chard and spinach instead of the preboggion. 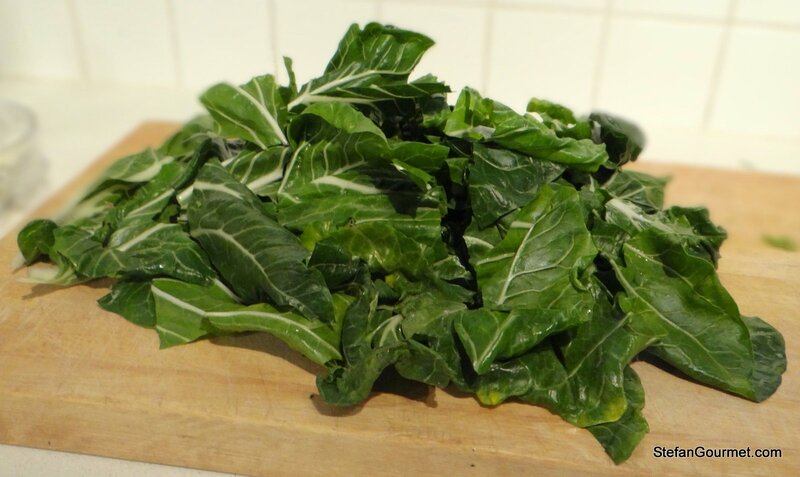 You can also use other greens, such as borage, chicory, arugula, endive, lettuce or cabbage. I will try to replace some of the ricotta with yogurt next time I make it. Something interesting about this pasta is that in many recipes a bit of white wine is used to make the dough. I hope no Ligurians are scrutinizing the ingredient photo, as I’ve blasphemously used French white wine. The resulting dish was very nice. 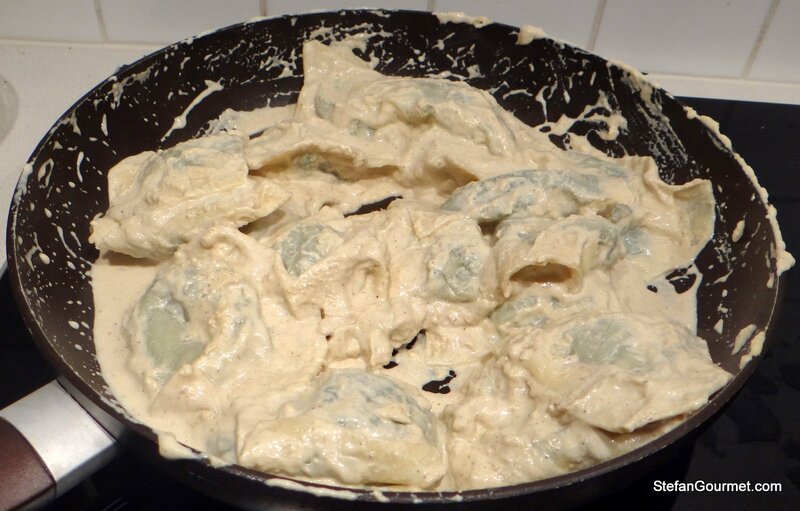 Although pansoti are the traditional pasta dish for Ligurian walnut sauce, I think I prefer my own pairing with potato gnocchi. 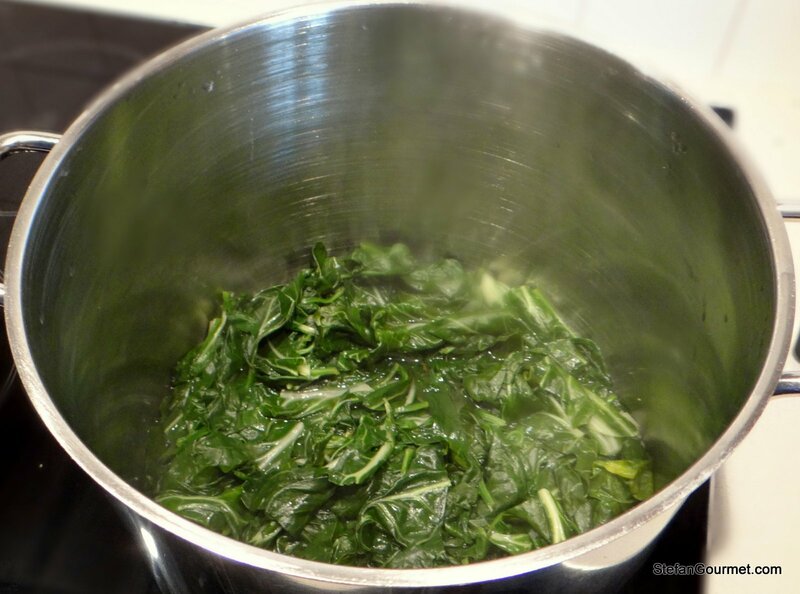 Wash the leaves and put them in a stock pot with the water that clings to the leaves. Bring to a boil and cook for about 8 minutes with a bit of salt. The leaves will shrink a lot. 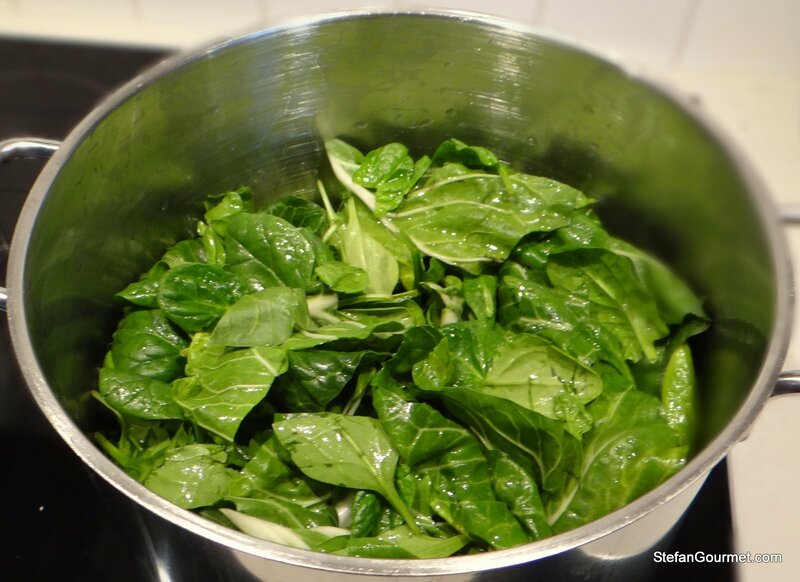 Use a kitchen towel to wring as much water out of the greens as possible. 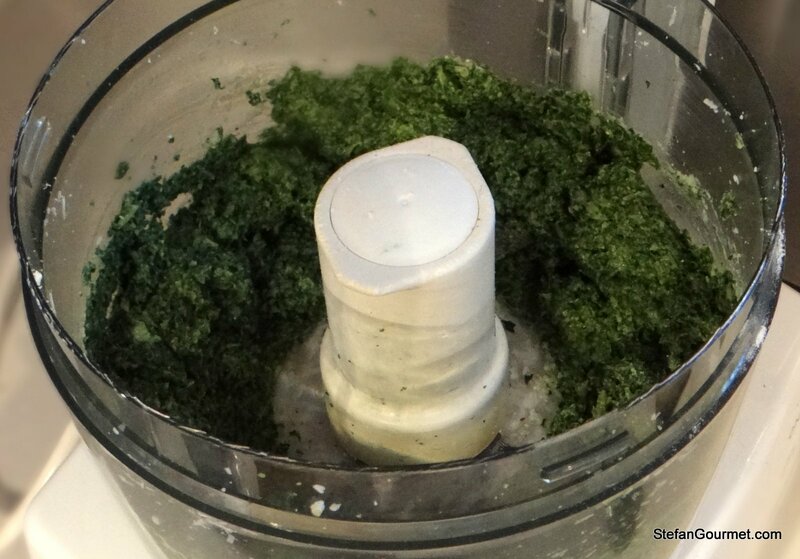 Combine the greens with one of the eggs, the ricotta, parmigiano, marjoram and some salt in the food processor. Process until smooth. Taste and adjust the seasoning. 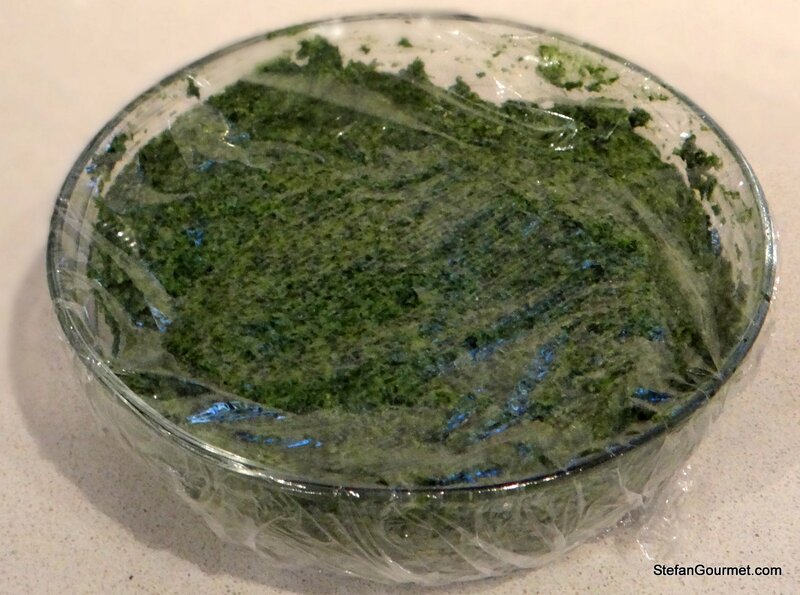 Refrigerate, covered with plastic wrap, for a few hours to firm up. 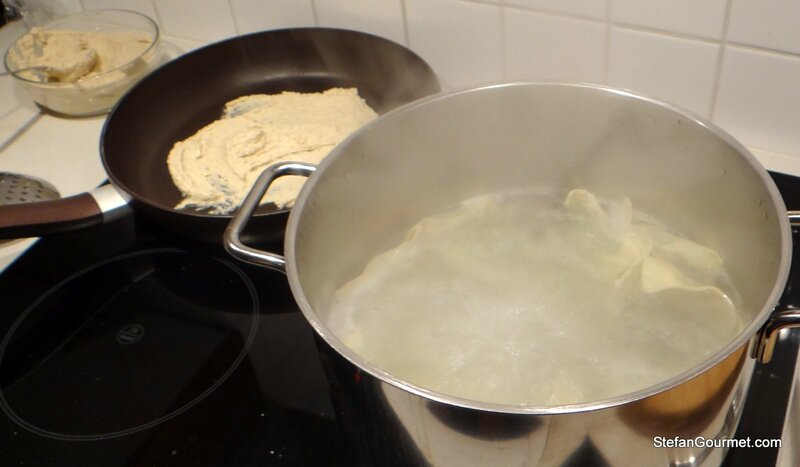 Make pasta dough using the flour, the remaining egg, and the white wine. 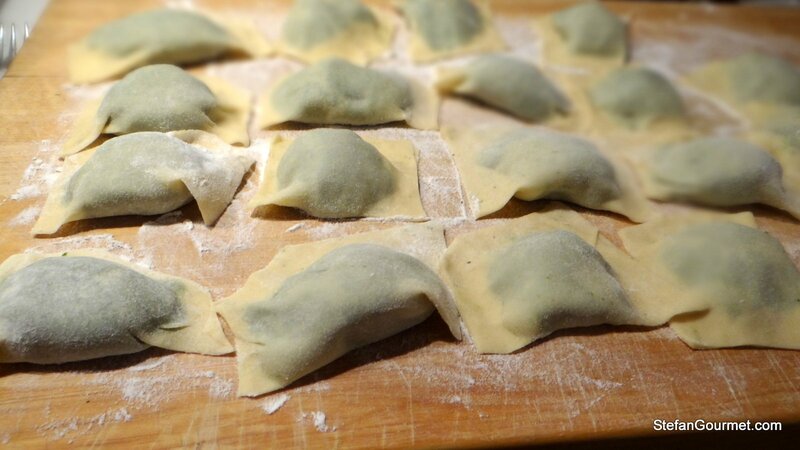 Roll out the pasta dough until it is very thin, and cut it into squares of about 8 cm (3″). Put about a scant tablespoon of the stuffing on the center of each square. Close each pansoto carefully, and trim excess dough if you like. Warm up a non-stick frying pan with about half of the walnut sauce over low heat. Cook the pansoti in salted boiling water for a few minutes. 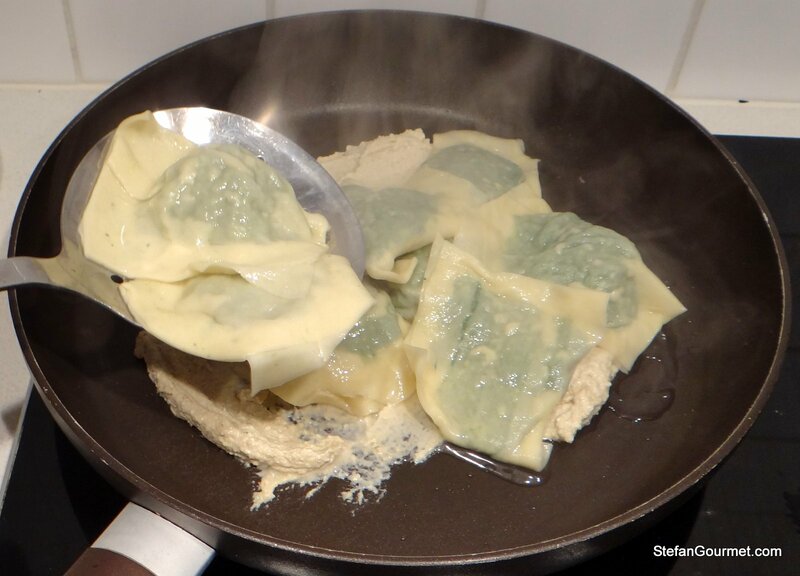 Transfer the pansoti to the pan with the walnut sauce with a slotted soon. It is okay if some cooking water comes along, but not too much. 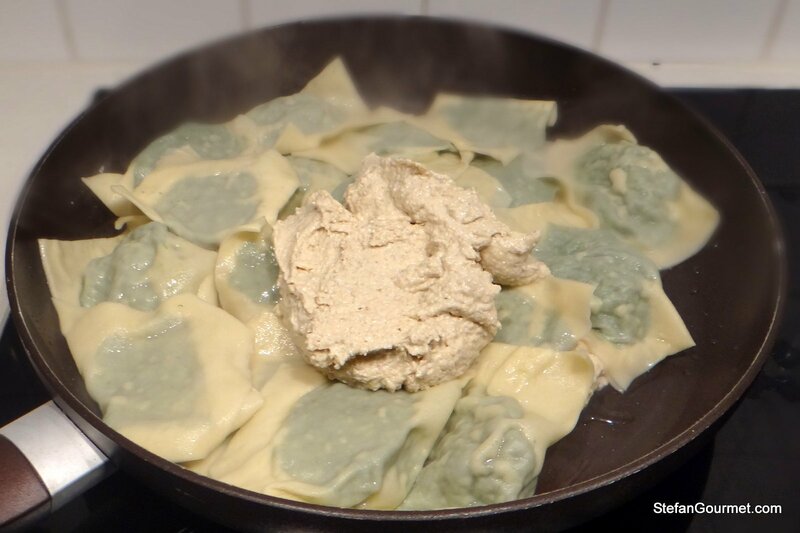 Add the remaining walnut sauce. Toss until the pansoti are coated with the sauce. Serve on warm plates, sprinkled with some more freshly grated parmigiano. The traditional wine pairing for pansoti is a Ligurian white called pigato. 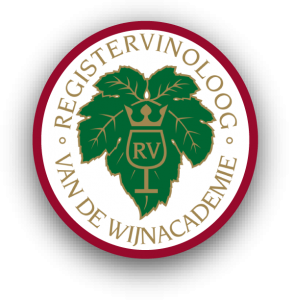 Many other unoaked dry whites, preferably Italian, will work as well. 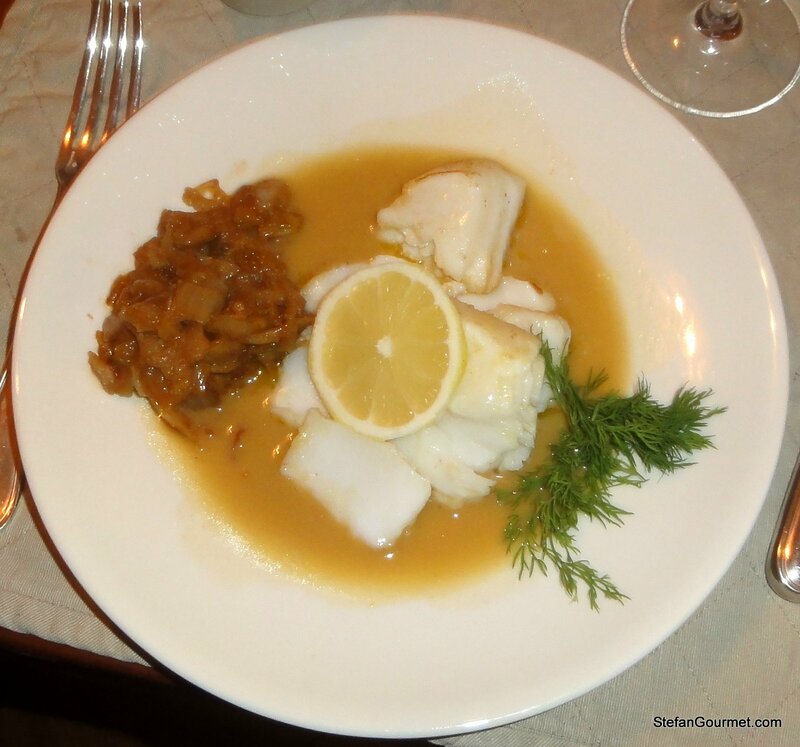 Two years ago I blogged about sous-vide cod with braised fennel and a white wine sauce. Even if you don’t have sous-vide equipment, this recipe is worth to have a look at as the combination of cod with the white wine sauce and the braised fennel is a very nice one. I could eat these every day of my life. They are our kind of poison. We love them. Stefano was born and raised in Genoa so salsa di noci e pesto run in his veins. I have an old recipe that the mother of Stefano’s childhood best friend graciously shared with me a few years ago but it’s been a while since I have made the salsa. Your post inspired me to make some. Thank you, Stefan. Hope you are having a great w/e. Ciao Francesca, hope you are having a great weekend too! 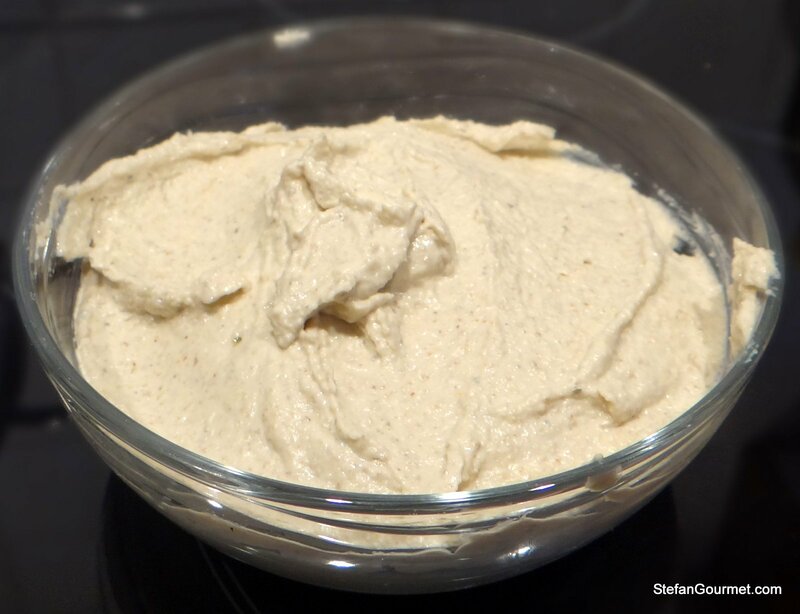 I would love to hear if your recipe for salsa di noci is different in any way. I recently spent a week in Genoa where I ate the most wonderful food. Now, I miss it and I want to make some of the dishes I tasted there. That’s how I came across your blog! I have a question though… in your recipe you used 2 eggs, 1 for the filling and 1 for the pasta, but you used 200g of flour in the pasta. Shouldn’t it be 200g of flour for 2 eggs + 1 more egg for the filling? Or did you use extra flour on purpose? Hi Sara, in the pasta one of the eggs is replaced with white wine. So the pasta is made from 200 grams flour, 1 egg, and 60 ml of white wine. Please note that one egg is equivalent to approximately 60 ml (1/4 cup). Hope this helps. And please let me know how it turns out! I also have some other ligurian recipes, including trenette with pesto and green beans, and lasagne with pesto and zucchini. Thanks for your reply! I figured that out later, but I had already asked the question. Me and my boyfriend just had it for dinner and it turned out great! It was really tasty especially the walnut sauce. I will have a look at your other recipes. Great to hear! If you have any further questions, just ask.